Dr. Jalal Al-Maskati graduated from Faculty of Medicine, Alexandria University, Egypt and worked in Salmniya Medical Complex for over 32 years. Dr. Jalal Al-Maskati got a Board Certification in Internal Medicine and also he got fellowship from Institute of Center Studies (University of Leeds , UK). Dr. Jalal Al-Maskati holds Diploma Palliative Medicine and Health Care Management and holds the post of Head of Oncology Unit and Deputy Chairman for the Oncology Department at Salmniya Medical Complex for 8 years. Dr. Jalal Al-Maskati represented Bahrain Ministry of Health in Cancer Registry at GCC countries and was the head of National Cancer Control Committee at Ministry of Health for 2 years. Dr. Jalal Al-Maskati is a member of European Society of Medical Oncology (ESMO), member of American College of Physician (ACP), and American Society of Clinical Oncology (ASCO). 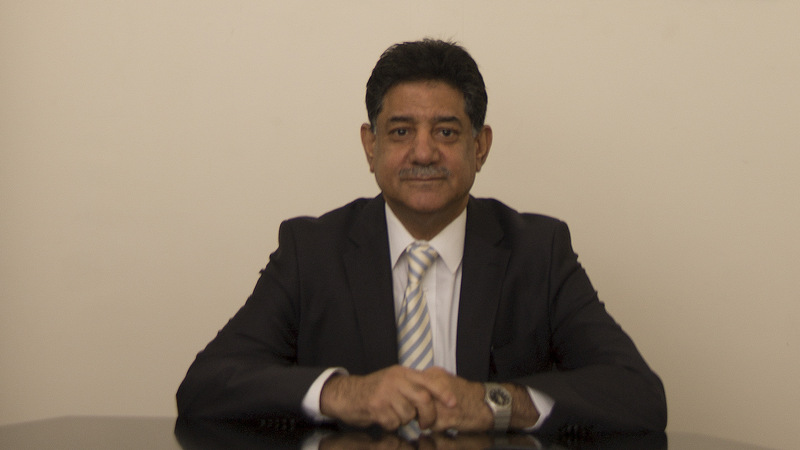 Dr. Jalal Al-Maskati joined Ibn Al-Nafees Hospital as Consultant Medical Oncologist in 2012.